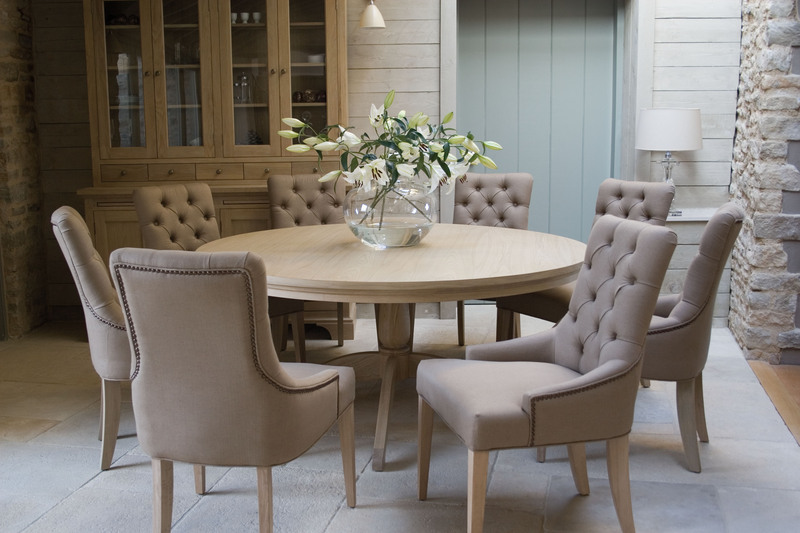 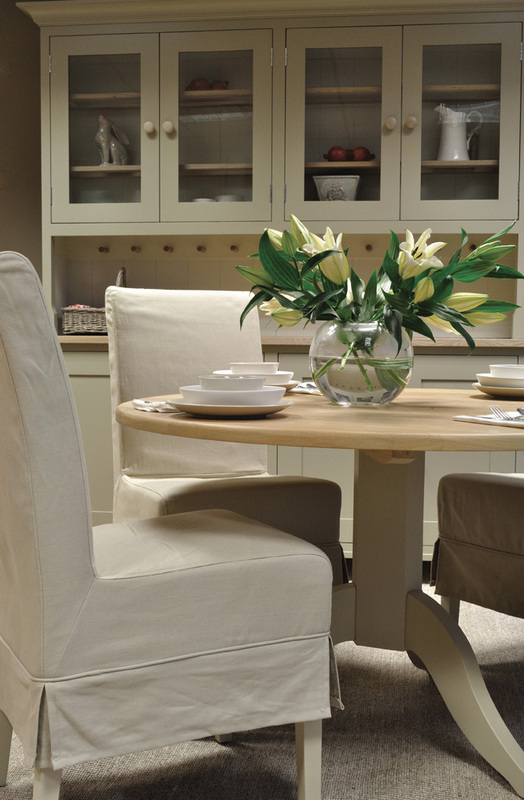 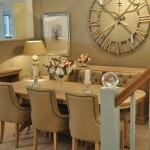 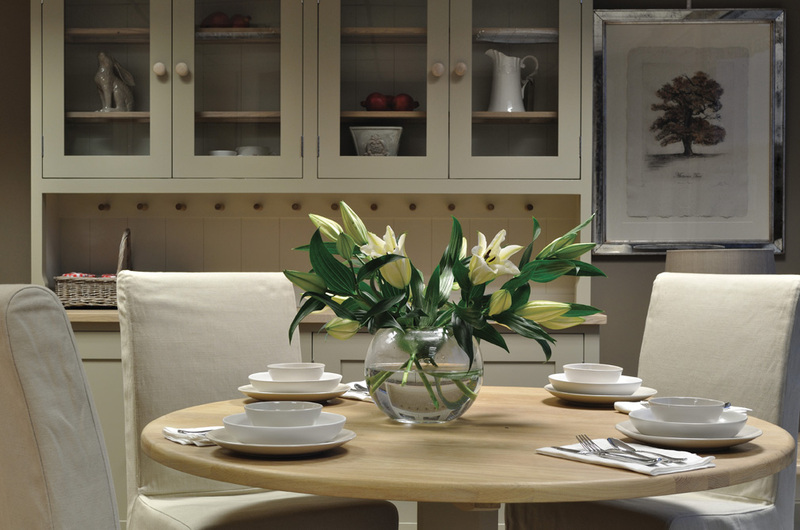 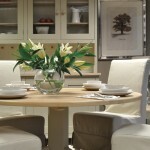 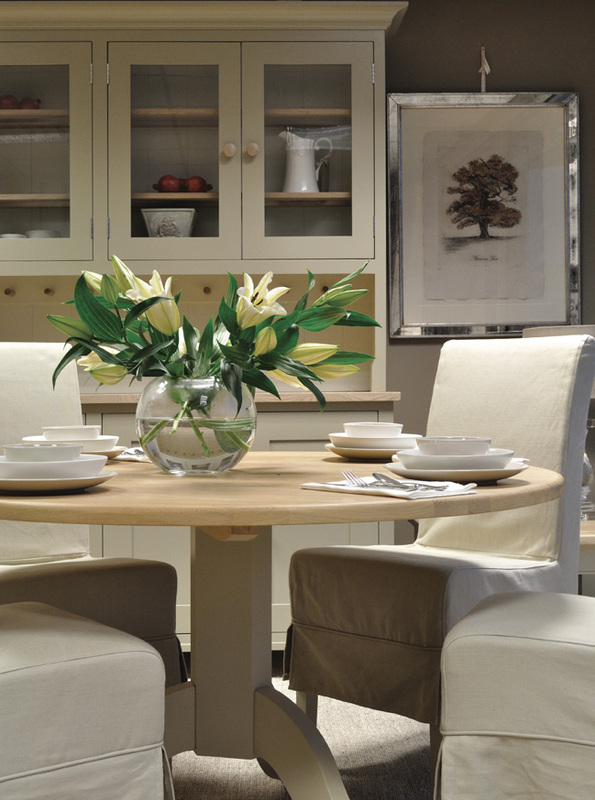 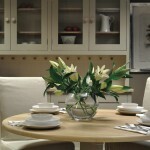 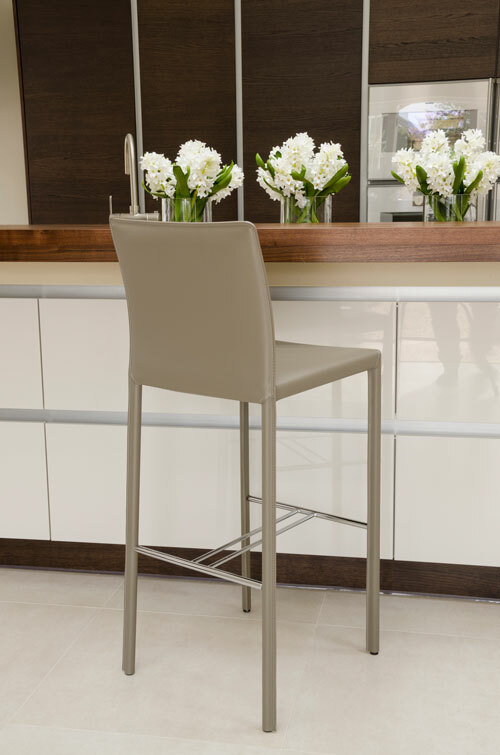 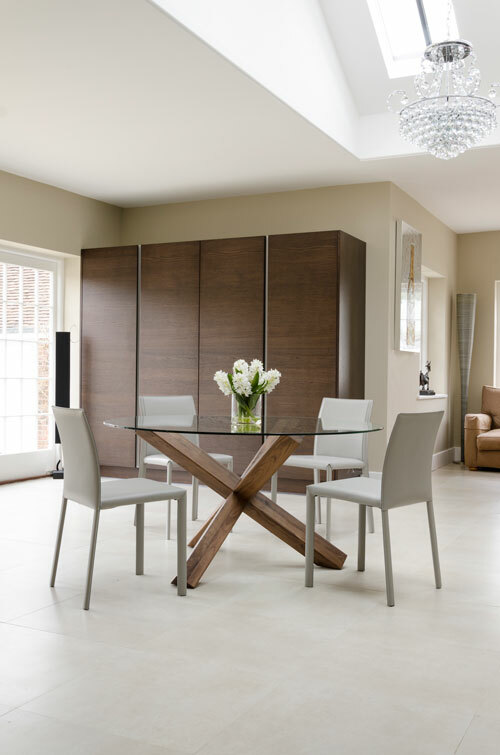 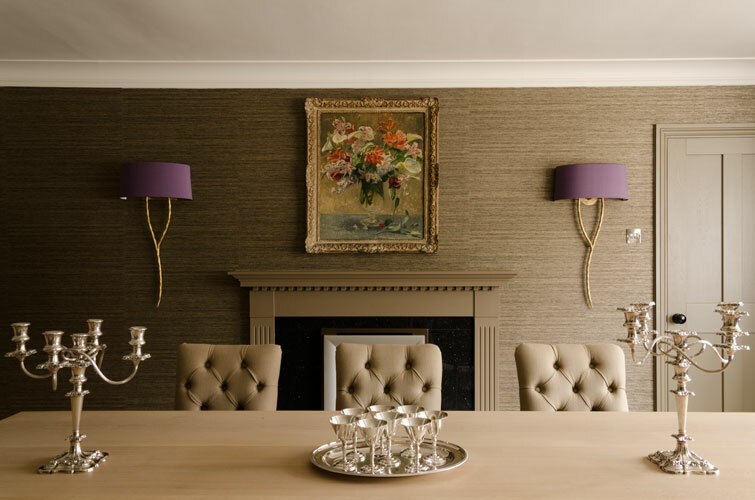 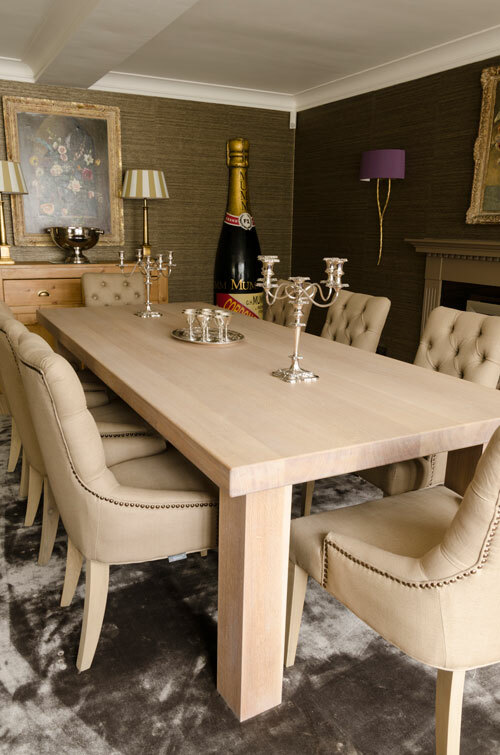 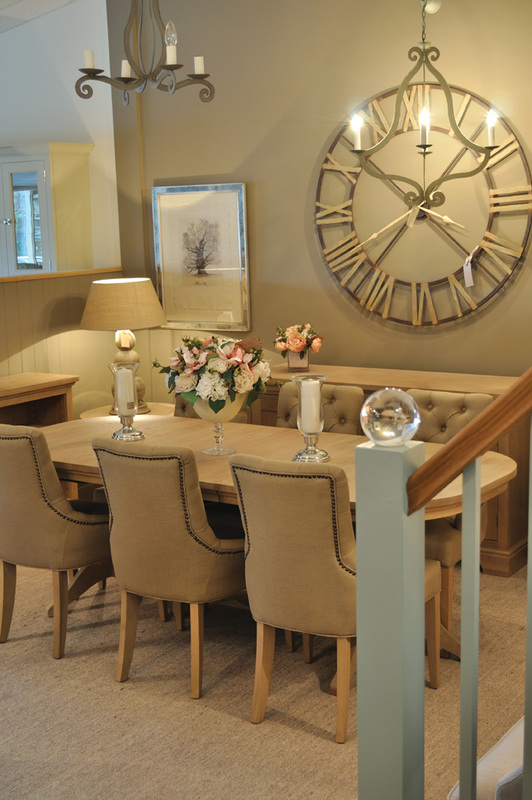 At J&B Interiors we stock a range of fantastic kitchen/dining tables, extending tables and chairs, including a natural oak, seasoned oak and painted ranges. 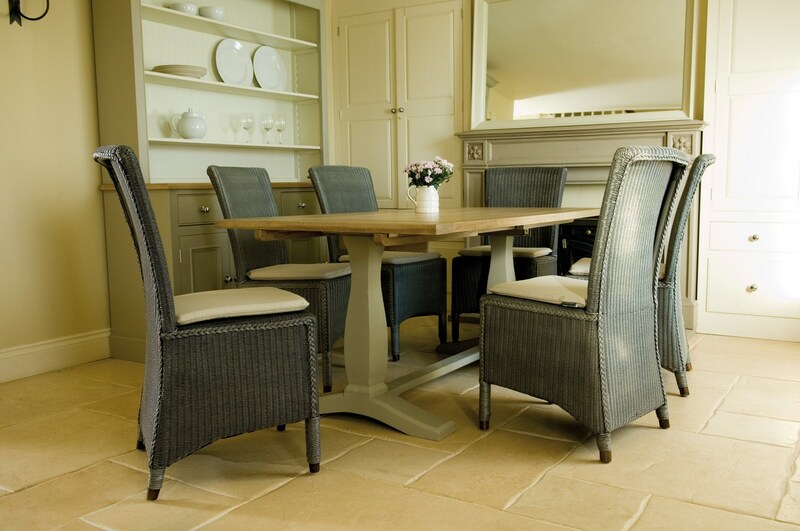 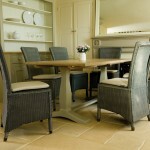 We offer a great selection of wooden, woven loom and upholstered chairs. 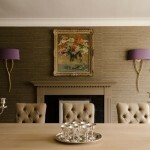 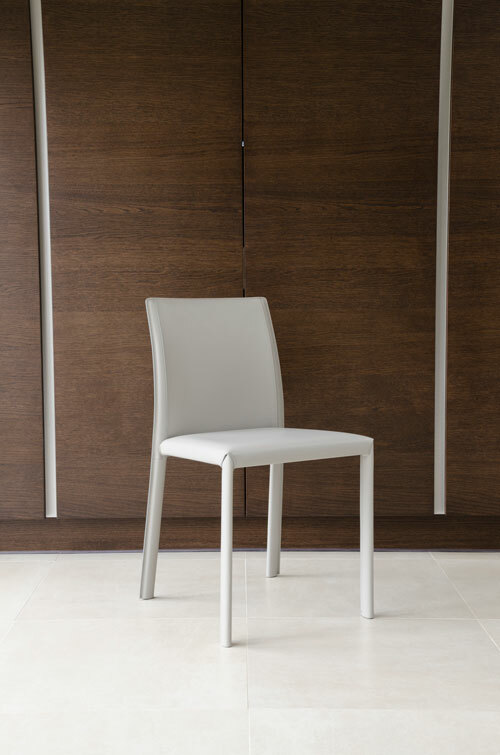 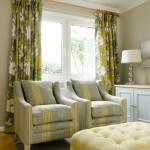 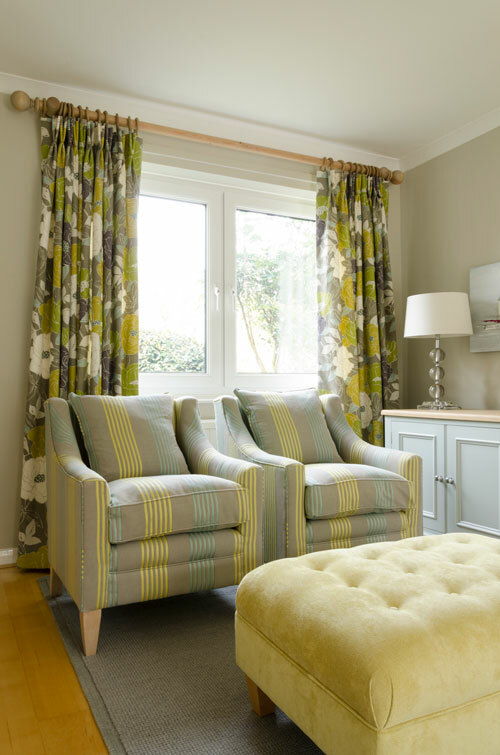 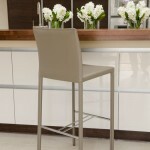 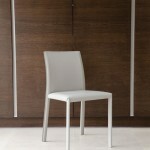 Our Long Island chairs are available with a selection of colours for the loose covers.